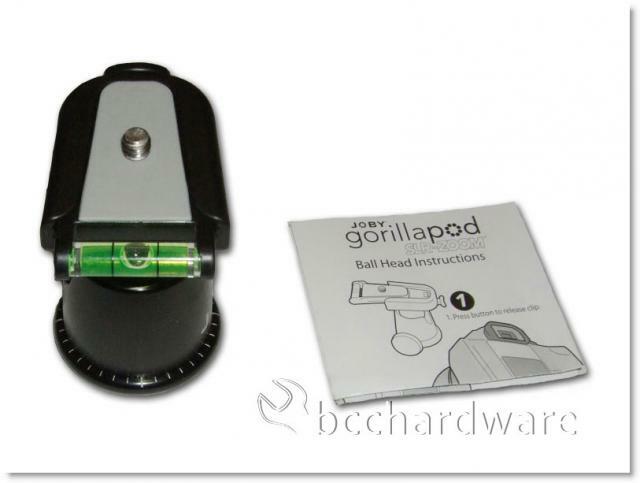 Today we're taking a look at a bit of a different product here at BCCHardware. Usually, we work more with computer and consumer electronics, but we are heading down the road with our SLR today and looking at the Joby Ballhead. 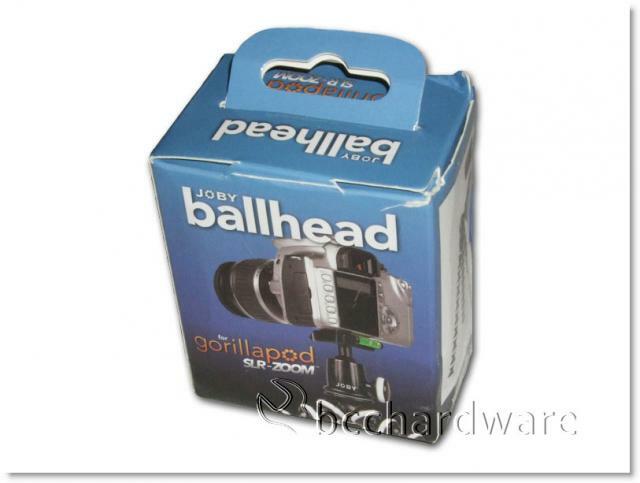 A ballhead is an attachment that interfaces between your camera and your tripod, giving you greater flexibility for holding your camera at any angle you choose and keeping it stable. The Joby Ballhead is designed to work with their SLR-Zoom Gorillapod, but will work with many other tripods. We'll quickly cover the features and specifications on this unit. The information has been pulled from the Joby product page and reprinted here for your convenience. Built with the serious photographer in mind, the Joby Ballhead is lightweight and compact, yet still robust enough to support SLR cameras with zoom lenses. It further extends the functionality of the Gorillapod by allowing even more creative camera positions and an improved ability to capture great shots! Full 360-degree panning, and 90-degree tilt. Position your camera at virtually any angle; get portrait or landscape shots with ease. 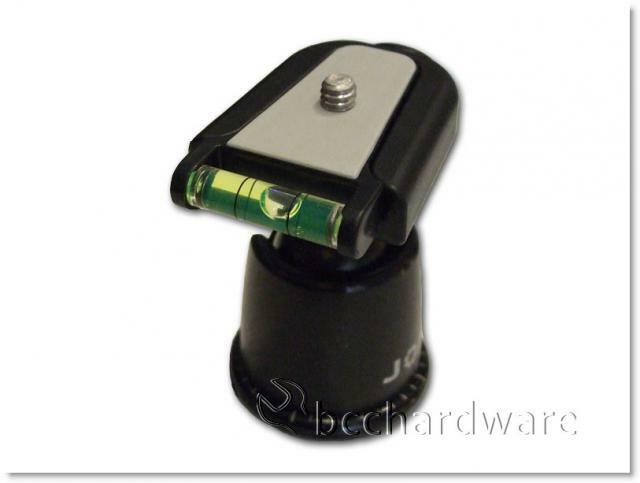 Adjustment knob easily locks the Ballhead into place, securing it tightly. The adapter screw allows the Ballhead to accommodate both 3/8" and 1/4" threads, allowing it to be used with virtually any tripod. The slim-line quick-release clip with bubble level stays connected to your camera and snaps into the Ballhead for nearly instant setup. 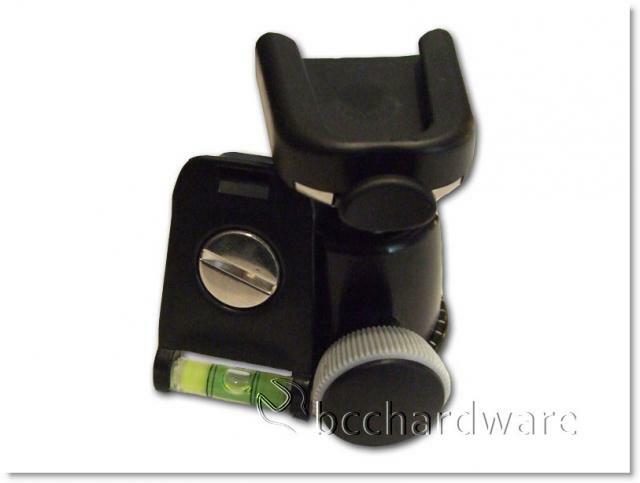 Material: Precision-machined aluminum housing, with all-metal ball. Habitat: most comfortable atop the Gorillapod SLR-ZOOM, but compatible with many tripods.